Attention all budding stars: an open call will be held in New York City on June 6 for the leading role of Dorothy in NBC's upcoming live television rendition of beloved Broadway musical The Wiz. The character description for the role of Dorothy reads: "Female, African American, must be 18 years-of-age or older. Must have an extraordinary voice that can still tell a story, and maturity with a youthful energy." The open call will be held from 10 AM to 2 PM at 311 W. 34rd St, with sign in beginning at 9 AM. 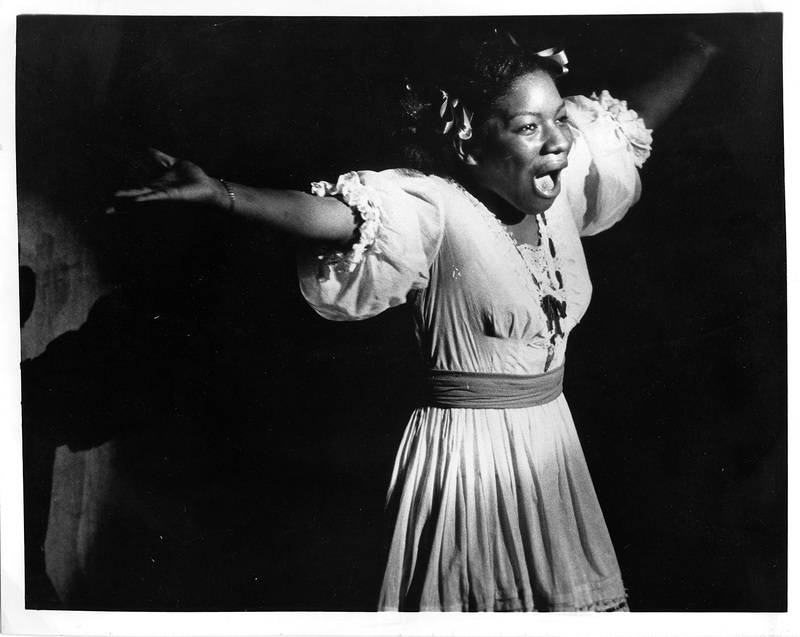 Stephanie Mills, who performed as Dorothy in the original 1974 Broadway production, is slated to play Auntie Em in NBC's live adaptation. The role was pivotal in establishing Mills' successful career. Perhaps the chance to play Dorothy here will provide the same opportunity for another talented young black actress! The live broadcast of The Wiz is scheduled to air December 3.